Expand your skills to master these modern quilt designs. 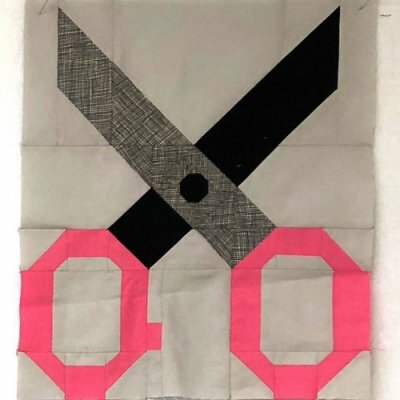 From paper piecing, applique, resizing, and fussy cut squares, these classes are sure to delight and bring your creations to a whole new level. 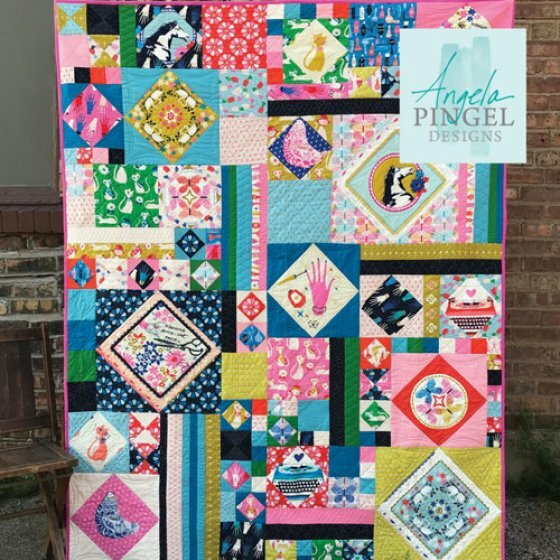 As part of a series class, you will learn how to navigate through creating the Trinket quilt which uses paper piecing templates for 40 different 4 inch blocks. Learn to take a fun block and resize it to the size of your imagination. 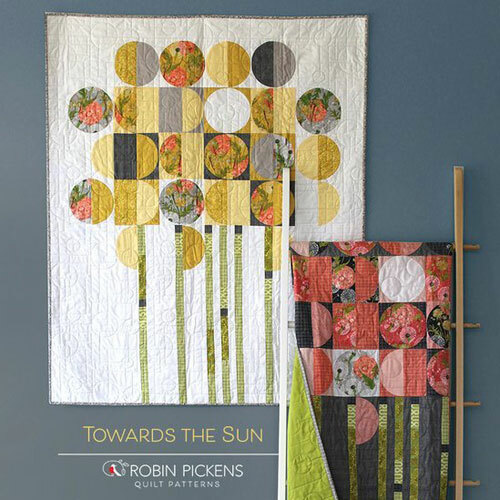 Learn how to resize, fabric preparation, and piecing. 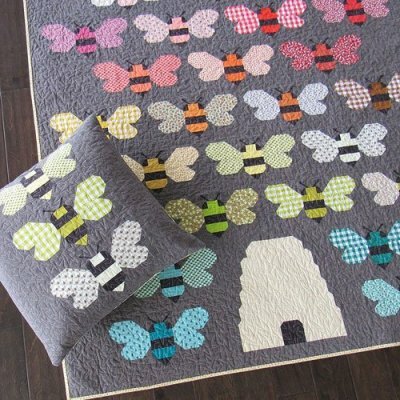 Learn the tricks to master this impressive quilt. This skill base class will review the nuances of this amazing pattern and mastery of the 45 degree stripe. 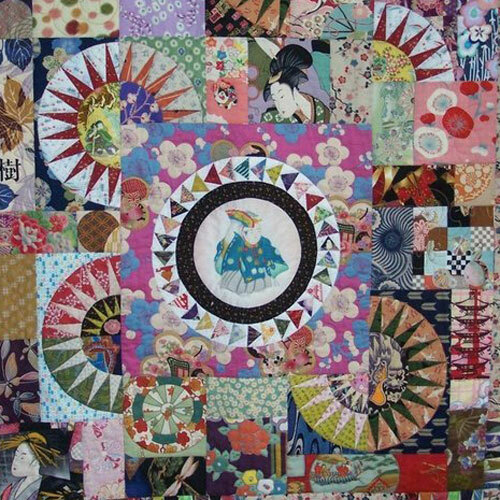 This paper pieced and applique quilt will challenge your design and creation skills. Learn about fabric selection, fussy cutting and new techniques. Penelope will offer free shopping workshops to help with the design process. 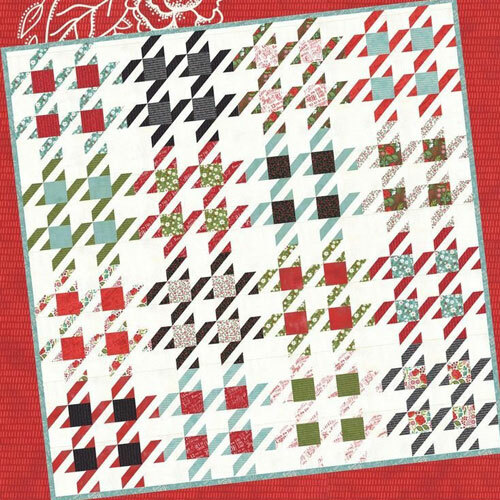 With a variety of fussy cut squares, this pattern accommodates any fabric that you throw at it and is perfect for panels as well. Enjoy the modern and graphic garden with circular blooms standing tall. 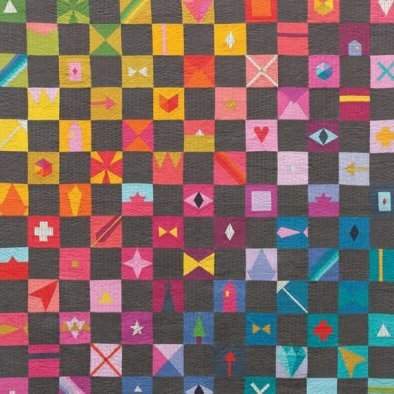 This modern wall quilt uses yardage to create a pieced quilt or applique quilt.